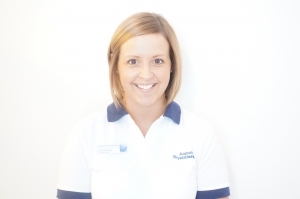 Kristian is the founding Director of Anston Physiotherapy Ltd. 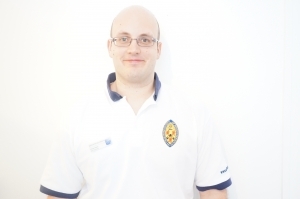 He qualified as a sports therapist in 2000 before completing an honours degree in physiotherapy in 2006. 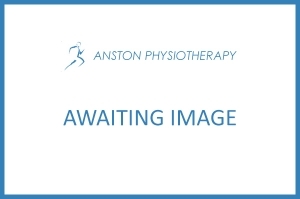 He has worked privately for Sheffield United Football club and within the NHS for Bradford Teaching Hospitals, Sheffield Teaching Hospitals and Rotherham Primary Care Trust, progressing to a senior level within the NHS before opening several specialist private physiotherapy clinics. 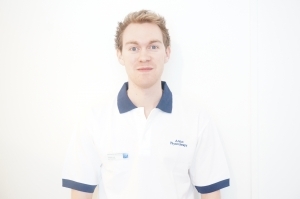 His areas of expertise include manual and exercise therapy for spinal, knee and sports injuries.